WILMINGTON, Del. (WPVI) -- The treasurer of a Delaware nonprofit dedicated to preserving a historic pipe organ has been charged with embezzling tens of thousands of dollars. 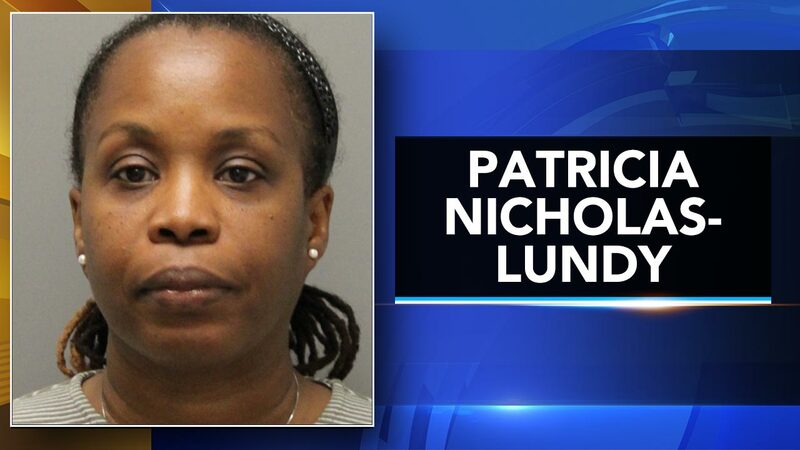 Delaware State Police say the treasurer of the Wilmington-based Dickinson Theatre Organ Society, 42-year-old Patricia Nicholas-Lundy, turned herself in Friday to face charges including felony theft. Police say the investigation began in March when the group's president said someone had opened a credit card account in the group's name and made more than $62,000 in charges. Police believe Nicholas-Lundy made numerous personal charges on the card, including paying for her wedding. The society is dedicated to preserving a historic Dickinson Kimball pipe organ, which dates to the 1920s. It is now kept at a Wilmington high school and used in a variety of concerts.